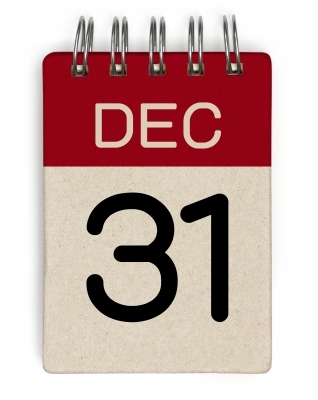 Thursday is not only the last day of 2015, it is also the last day to add your name or honor someone else by adding their name to the list of Linden Heritage Foundation Charter Members. For information about joining or donating to the Foundation, either by check or online payment, click this membership link. Next > Thank You for Your Support in 2015!